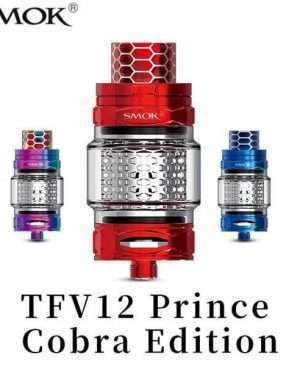 It comes with five different diameters airflow slots to bring simply possibility of a real cigarette tightening. 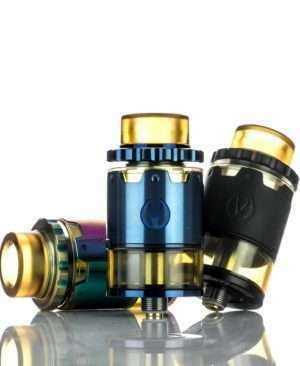 The deck also has a airflow slot which can makes airflow hit the coil directly. 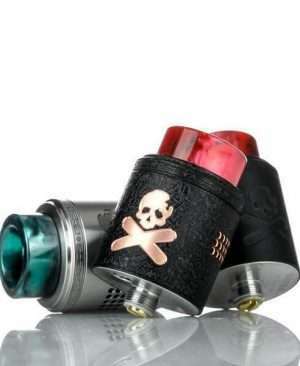 The deck adopts new design for single coil building. 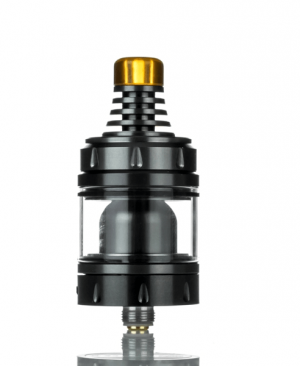 The Berserker V1.5 RTA features convenient top filling design, big filling slot avoid leakage effectively. 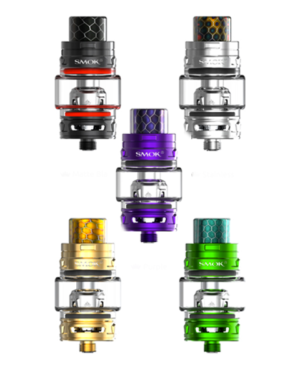 The Freemax Mesh Pro is a beautiful subohm tank with colorful resin decoration of Freemax family. 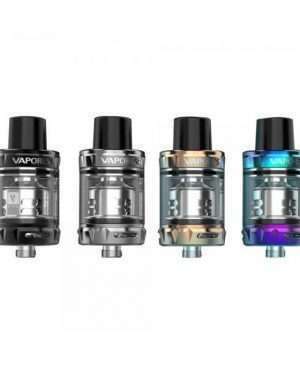 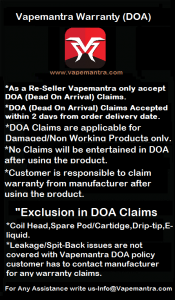 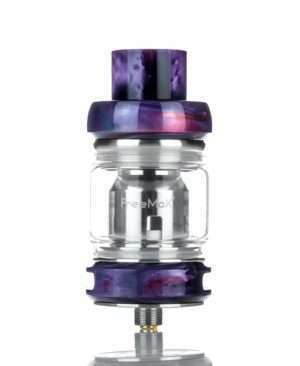 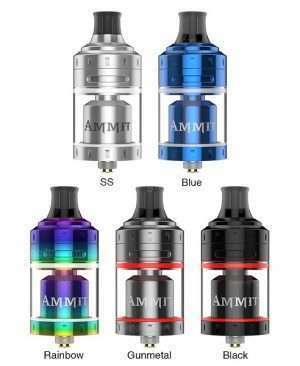 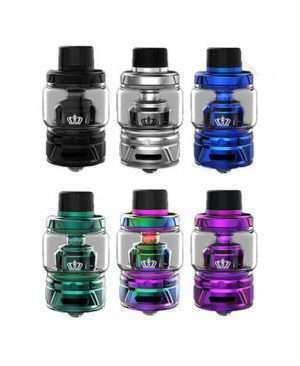 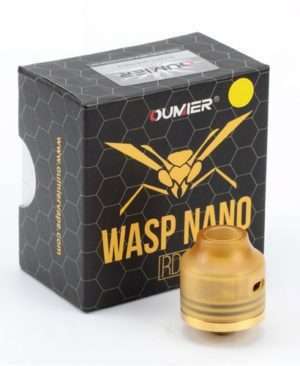 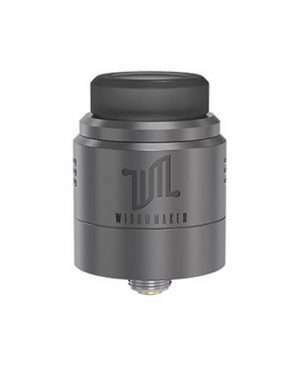 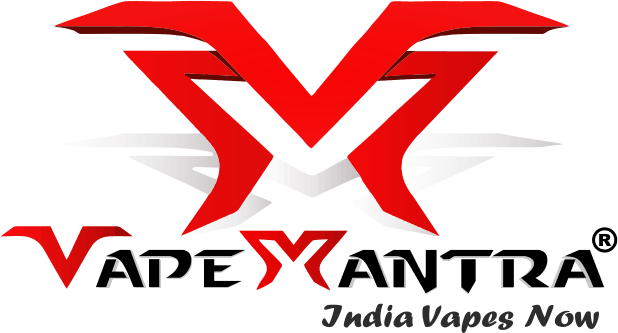 It comes with optional 5ml/6ml juice capacity and 25mm diameter. 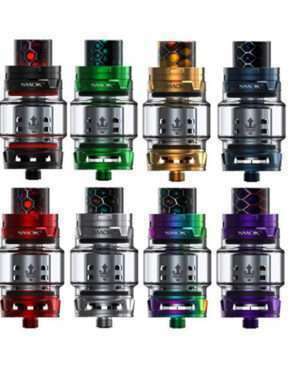 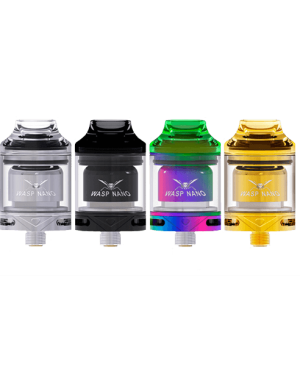 The most obvious feature of the Freemax Mesh Pro is that it adopts the innovative Mesh Pro coil system, which comes with different kinds of mesh coils such as the Kanthal single/dual/triple mesh coil. 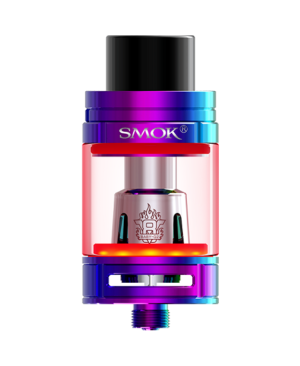 So it can support higher wattage output with much larger clouds. 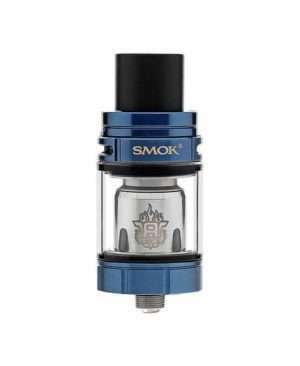 Together with the top slide refill design and the adjustable bottom airflow control, the Freemax Mesh Pro Subohm Tank will bring you a great vaping experience.